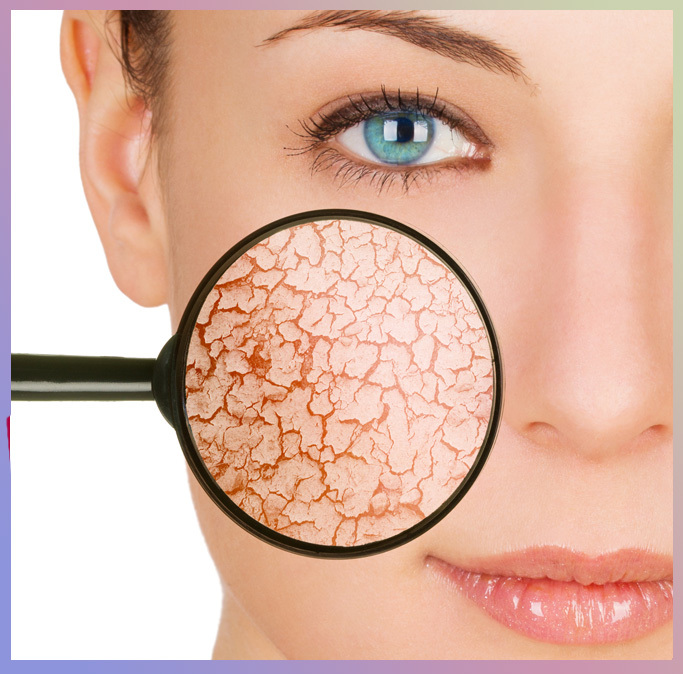 In the past couple of years microneedling has gained a lot of attention, as a rejuvenating procedure with remarkable effects for many different skin concerns. People who hear about microneedling are naturally curious so we wanted to answer some of the most common questions surrounding the MD Needle Pen procedure. This procedure has many different uses which is why its popularity. Skin rejuvenation and reducing the signs of aging is one benefit but microneedling can smooth the appearance of acne scars, lighten pigment, shrink pores, reduce stretch marks and even stimulate hair growth. The MD Needle Pen creates precise depth micro-injuries with tiny sterile surgical steel needles. This stimulates the body’s natural healing process, producing new capillaries, collagen, and elastin resulting in smoother, plumper-looking skin. No. The practitioner will apply a numbing agent to the procedure area for 20-30 minutes to relieve any potential discomfort. Cost depends on many factors, including the condition and area being treated, the number of follow-up sessions recommended and your demographics. 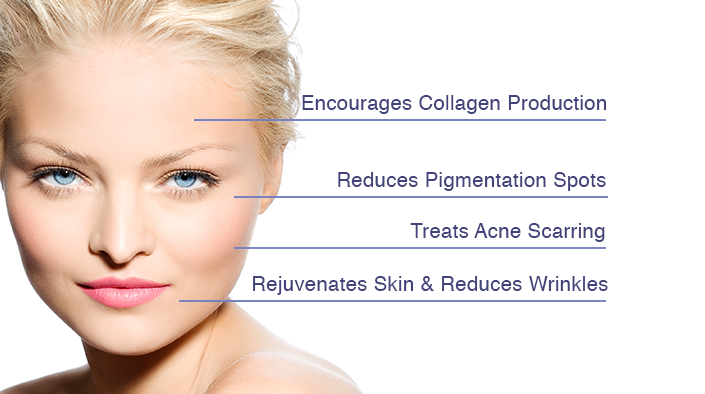 Always ask for a package price for 3 or 6 treatments to help save some money. What’s the Difference Between a Dermaroller and MD Needle Pen? The dermaroller is a ball-like device with tiny, surgical steel needles and a handle that is rolled over the skin to create micro-injuries. The MD Needle Pen uses a single use needle cartridge that can adjust needle depth to the exact level for optimal results. It is important to treat sensitive eyes areas more superficial, cheeks deeper and be precise. This allows for a custom-tailored procedure for each patient’s needs. In addition, the single use cartridges are disposable, so there is no cross contamination between patients. 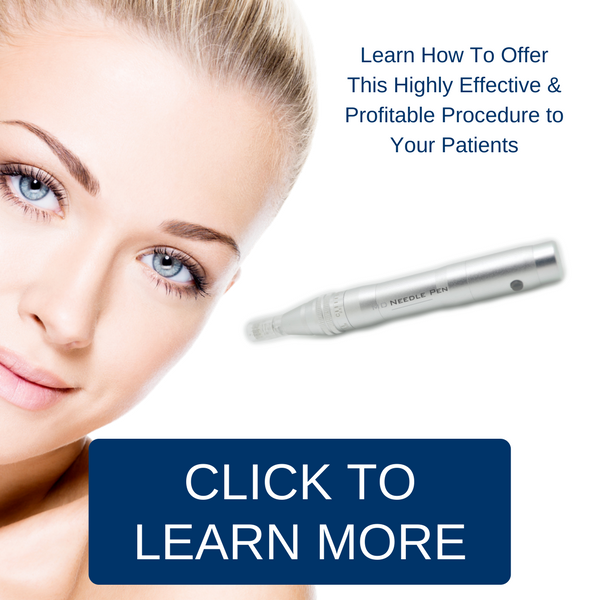 Visit us at MD Needle Pen to learn more about this highly effective procedure.